Here’s what LG brought to this year’s Mobile World Congress. 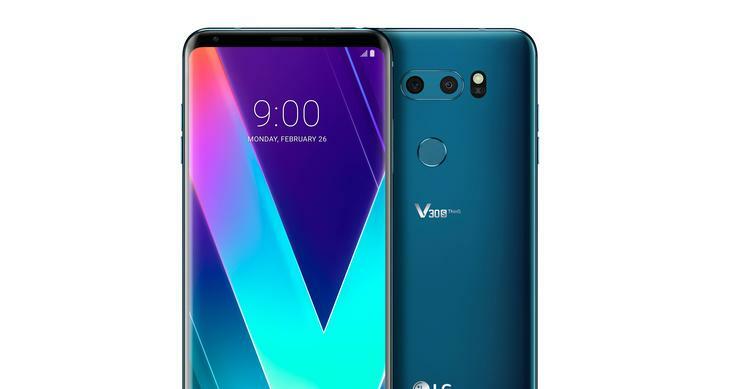 A slightly-improved take on last year’s V30+, which was itself a slightly-improved take on the company’s V30. Aside from the expected bump upwards in processing power that’ll come with a Snapdragon 845 processor, the V30s ThinQ is also expected to incorporate AI into its camera in a similar fashion to the Note 8’s Bixby Vision or the Huawei Mate 10’s NPU-powered camera. LG say your phone will now be able to recognize objects and optimize its settings based on the framing of your photo. There’s also a new feature called Bright Mode, which blends four pixels together to produce brighter pictures in extreme low light. 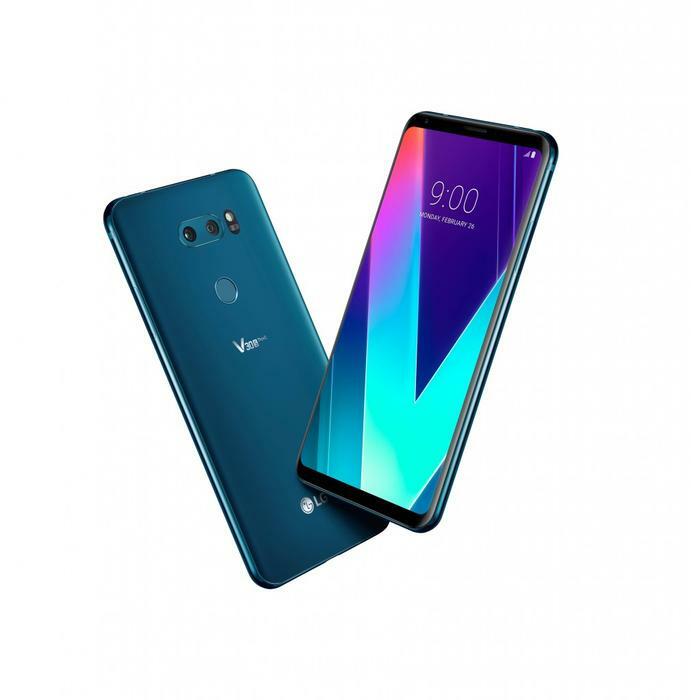 In terms of other technical advantages the phone will offer over its predecessors, the LG V30s ThinQ commands a fearsome 6GB of RAM and your choice of either 128GB or 256GB. It’ll be launching in Korea first in a few weeks time. Pricing on this device is TBA. Not sure on this one quite yet. At this stage, it’s only confirmed for South Korea. The original V30 didn’t make it over to Australia. However, the V30+ did. It feels like things could go either way here.